HiTech Steel has a location for brazing in Tennessee. This metal-joining process is where two or more metal items are joined together by melting and flowing a filler metal into the joint. The filler metal has a lower melting point compared to the metal it is adjoining to. Brazing is different than welding because it does not include melting the pieces being worked on. The filler metal is melted and flows into the gap between the metals you are adjoining and creates close-fitting parts by capillary action. The filler metal used for this process is brought to a temperature that is slightly above melting. This allows the filler metal to flow over the base metal (called wetting). It is then cooled in order to join the pieces of metal being worked on. The advantage to using this technique is the ability to join metals that are the same or different while creating a joint that has immense strength. 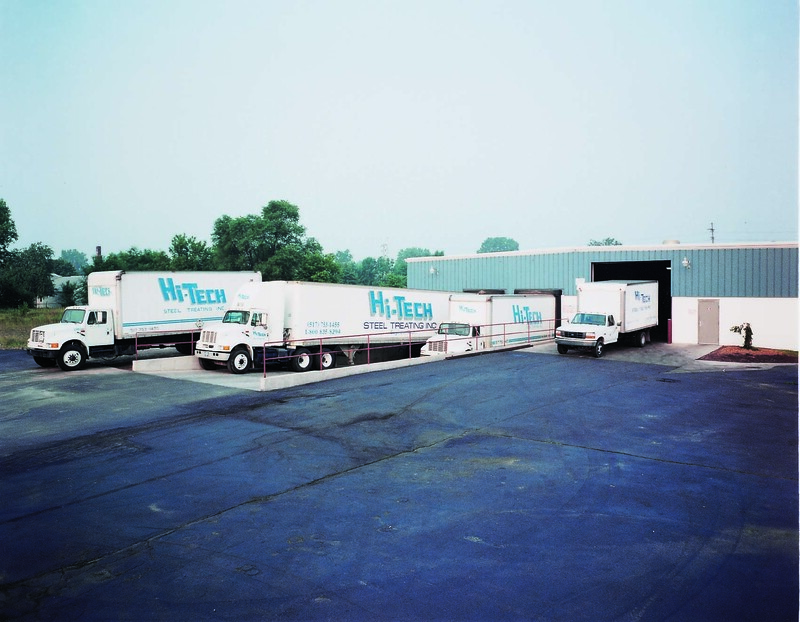 Our team at HiTech Steel is fully equipped to perform all of your metal treating needs. Our location in Tennessee is unrivaled when it comes to our brazing process, quality standards and unmatched customer service. Call us today to discover this for yourself!